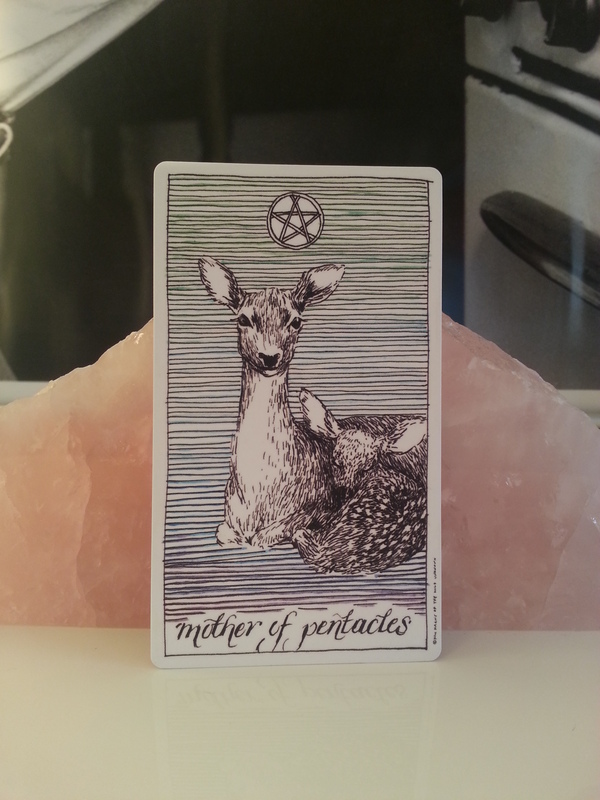 The mother of pentacles excels in the home. She knows exactly what to do while raising a family and tending to tasks of daily life. There’s a potential for her identity to become wrapped entirely around her children and home, which leaves her needy and attached. This is the cause of most of her turmoil. She often has qualities of a healer and is very connected to nature. ← Yoga Sūtra Quote of the Day. Chapter 1. Verse 4.